The crossbody bag is essentially an elongated pocket equipped with a shoulder strap which also fits around the waist. The purpose of this bag is to make carrying your small items around much easier if you haven’t got enough pockets. 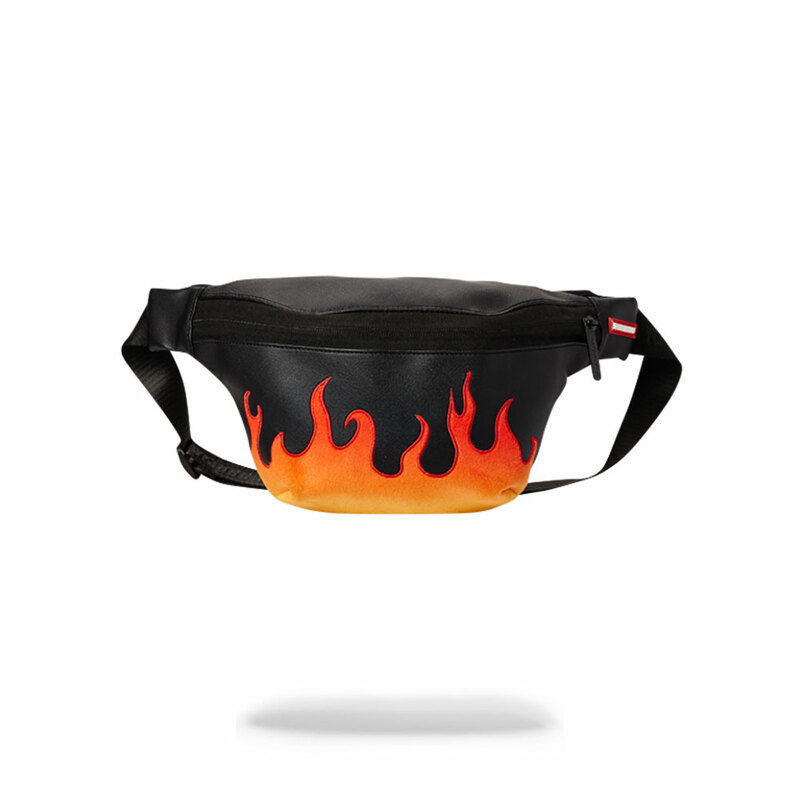 The crossbody, also Known as the Bumbag, Hip pack, Fanny pack and Waist pouch is a practical accessory. 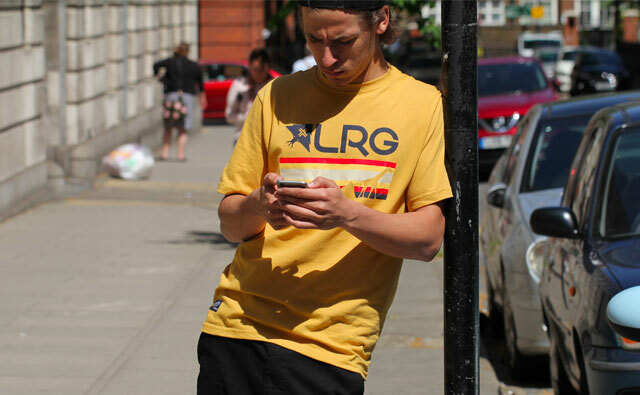 This little bag is perfect for holidays, barbecues and the club. The crossbody bag has made one of the most remarkable comebacks in fashion history compared to other styles of its generation. This bag has transcended from chav accessory to catwalk chic. 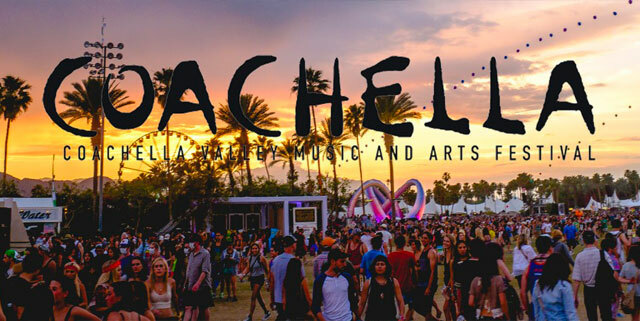 Now it is the norm to see high-end designer brands such as Gucci, Fendi and more parading them up and down the catwalk. 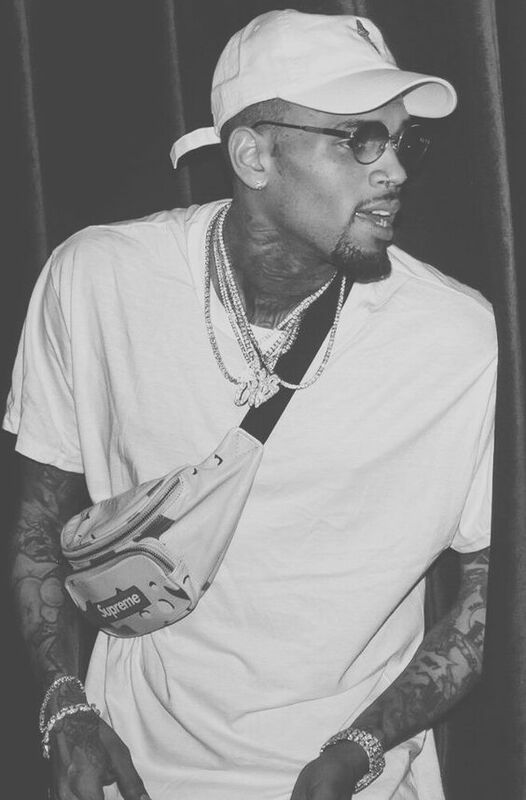 You will also see them wrapped around the shoulder or waist of elite streetwear influencers like Chris Brown. 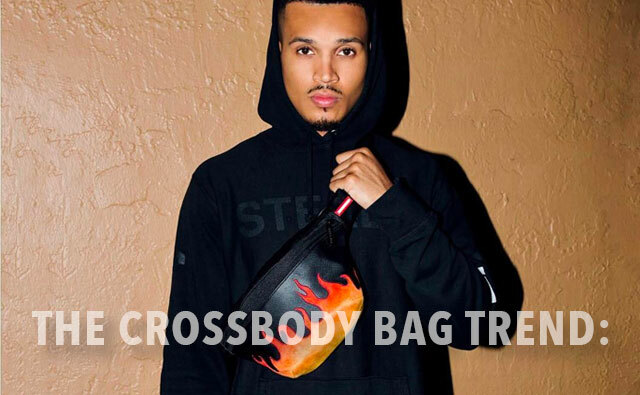 Here is a picture of Chris Brown wearing a crossbody bag from the world famous streetwear brand Supreme. The crossbody bag is the most trending accessory of this moment, but its presence still has the fashion world divided. How To Wear The Crossbody Bag? If you were around for the birth of the crossbody bag back when it was called a bumbag, you would remember wearing one around the waist. Fast forward to today, and you will see the same crossbody bag worn in quite a few different ways like cross the body. Hence the name crossbody or around the neck like a chain or necklace. If you want to add a streetwear element to your outfit, then the crossbody bag should be your go-to accessory. It’s practical, serves a function and looks cool. And here is the best way to wear one. 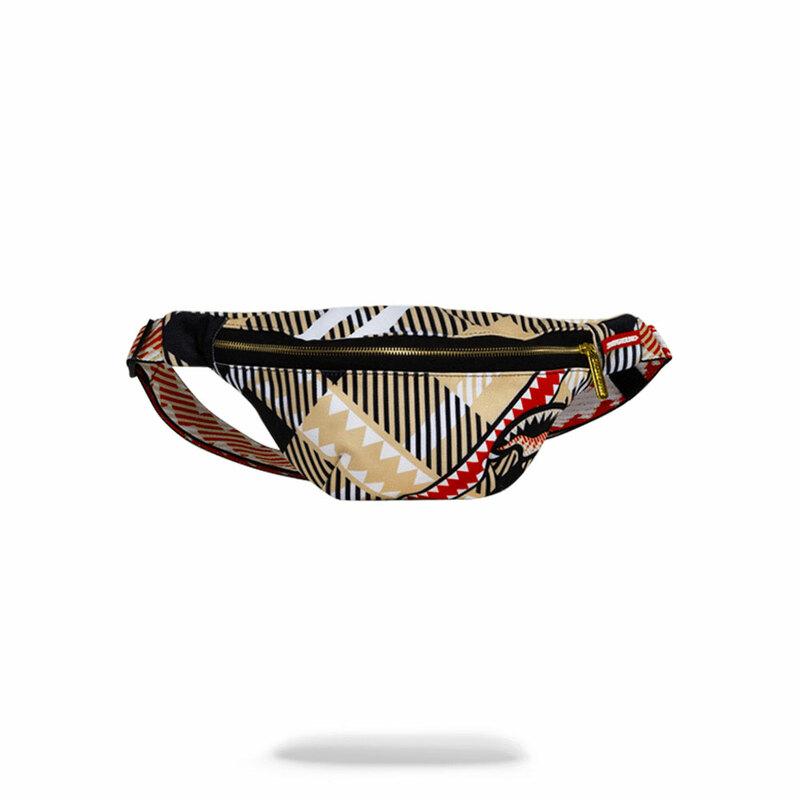 If your t-shirt has a pattern or is graphics heavy, then find yourself a plain crossbody and vice versa. Add some skinny biker jeans, and a bomber jacket into the mix, and you’ll be well on your way to creating the perfect outfit accessorised with a crossbody bag. 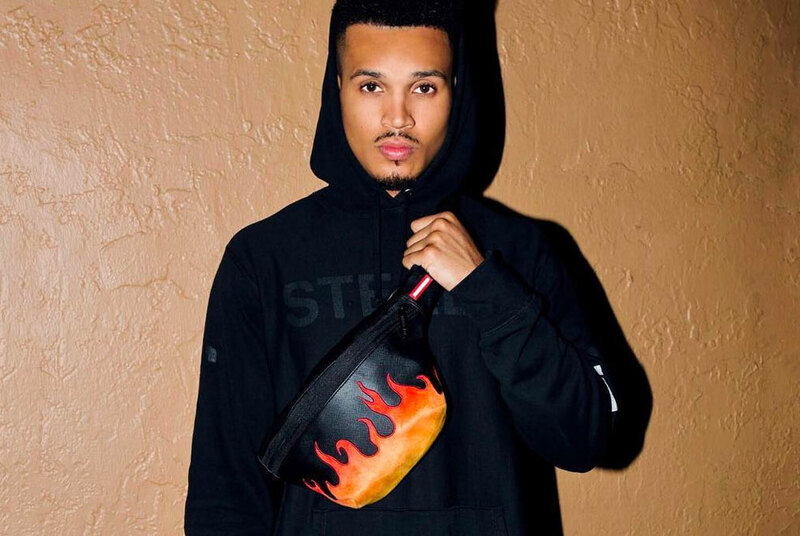 Top 5 Streetwear Crossbody Bags by Sprayground. 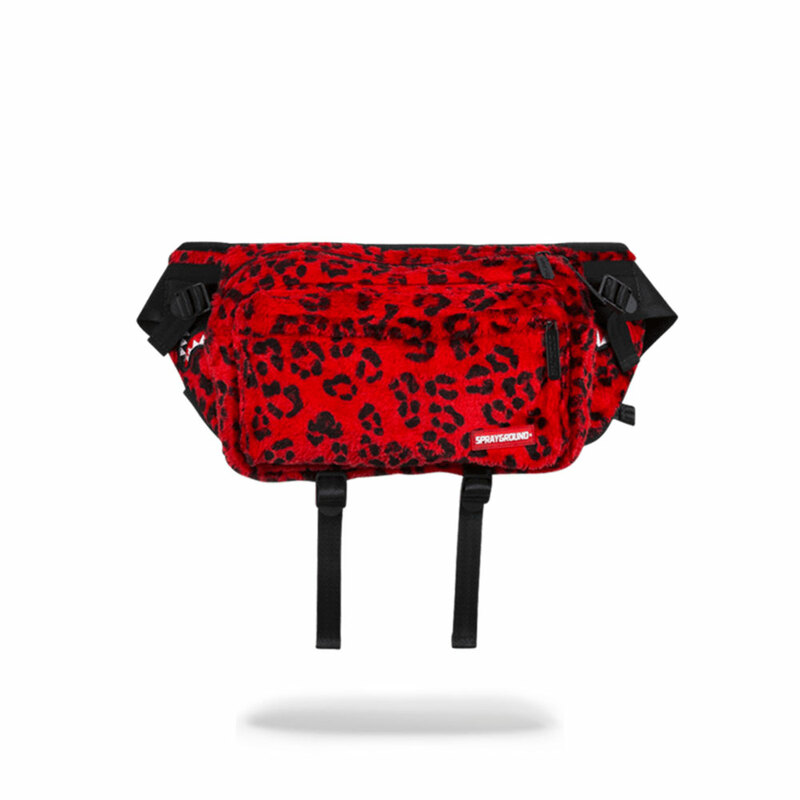 The Red Leopard crossbody is a bit bigger than the two previous bags and has several pockets including a smell-proof pocket to stash whatever you do not want people to smell. The softness of the fabric and the beautiful leopard pattern are something to behold to see in the flesh. The Red Leopard crossbody is bigger than the one presented before it is several pockets including the Smell-proof pocket. The softness and the beautiful leopard pattern will make your outfit unique. 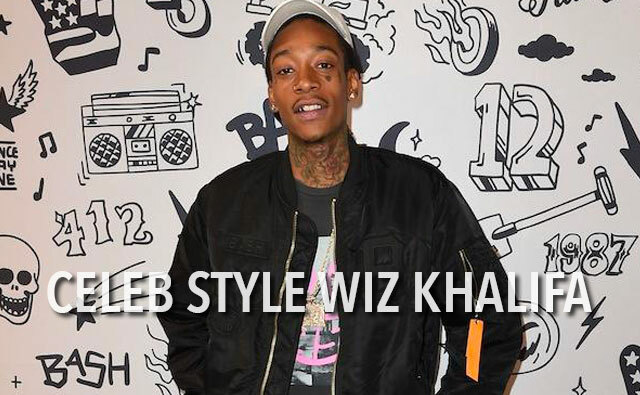 This crossbody is a collaboration with Sprayground and the Japanese musician CREAM. The velvet orange flames on the imitation leather give this bag a rebellious feel, rock and roll to the death. Also available as a backpack, on Everythinghiphop.com. The 3d crossbody bag is a classic in its own right it has a realistic 3D print which adds perspective the design. 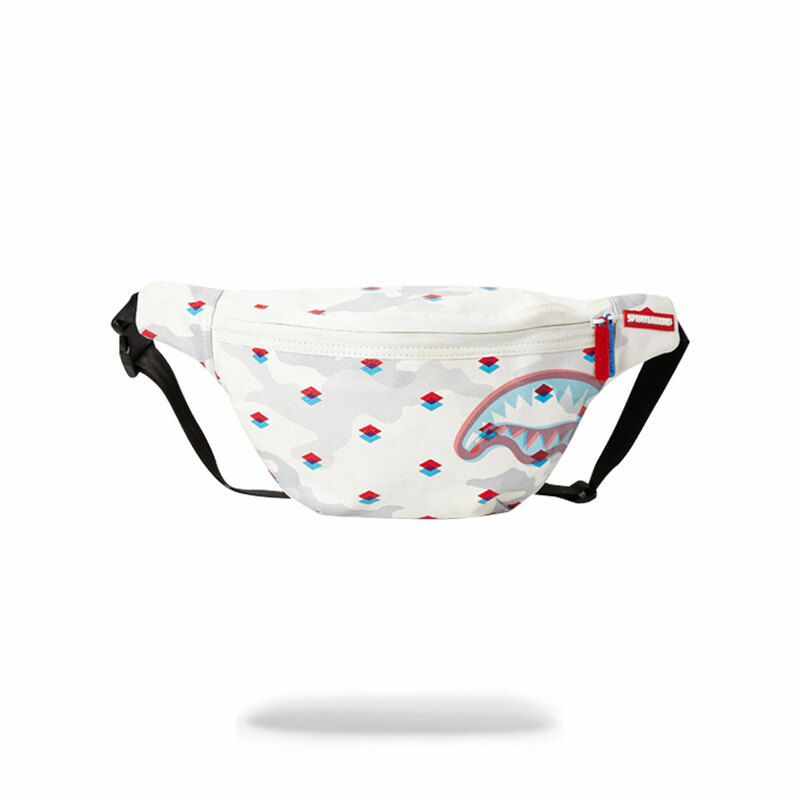 This crossbody bag also has a matching backpack called the 3D Sharkmouth backpack which is also available on the Everythinghiphop.com website.